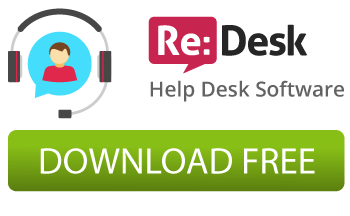 As planned, the Re:Desk Customer Help Desk system v1.0.1 is released at the end of the month. We are really proud of this work and hope the software will satisfy the most of the needs of customers whose dreams are about providing the best customer support. See the demo and details. Free version is available for downloading. This entry was posted in Releases, News and announcements. Bookmark the permalink.